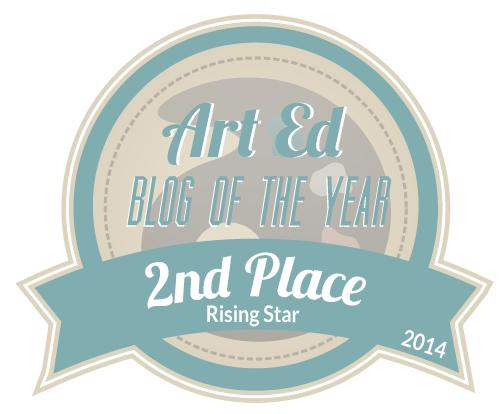 2nd Place - Best Rising Star Art Ed Blog! Thanks so much to everyone who nominated and voted! I am so honored to have placed 2nd in the 'Best Rising Star' category in The Art of Education's Art Ed Blog Awards! Getting recognized for my efforts is truly rewarding. I invest a lot of time into my blog and I am so happy to know that other art teachers appreciate the content I create and post! 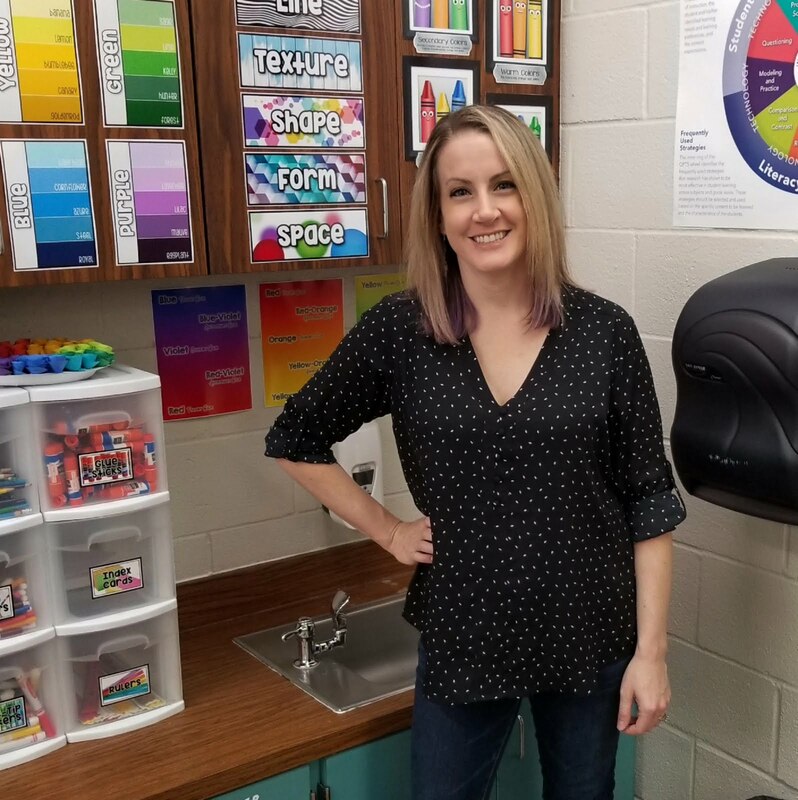 I love how blogging has allowed me to connect and communicate with so many other art teachers. With that being said, I would LOVE to meet more of you! Once again I will be attending the NAEA National Convention (March 26-28, 2015 in New Orleans, LA) and would love the opportunity to connect with more art teachers! Mollie from 'Please Don't Eat the Artwork' (formally Art with Ms. K) and I will be presenting a session on blogging at this year's convention and would love it if you would swing by! The information for our session is listed below. Explore how to use personal blogging and other interactive resources to incite professional growth, build your own personal learning network, and renew your enthusiasm for teaching.